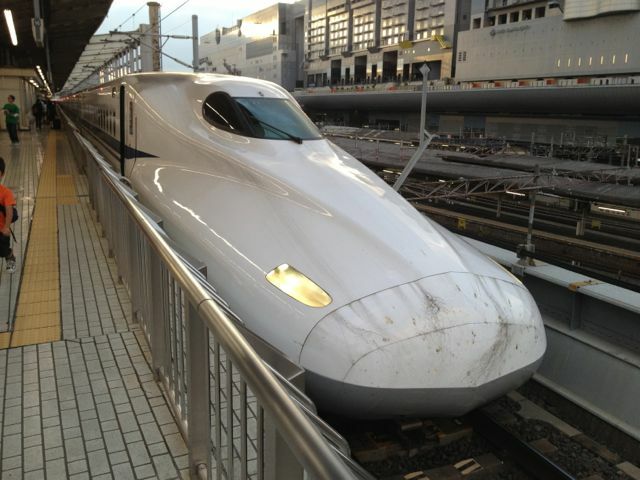 I had the opportunity to spend some days in Kyoto. I am always amazed by this city. It is really great, there are so many temples to visit. 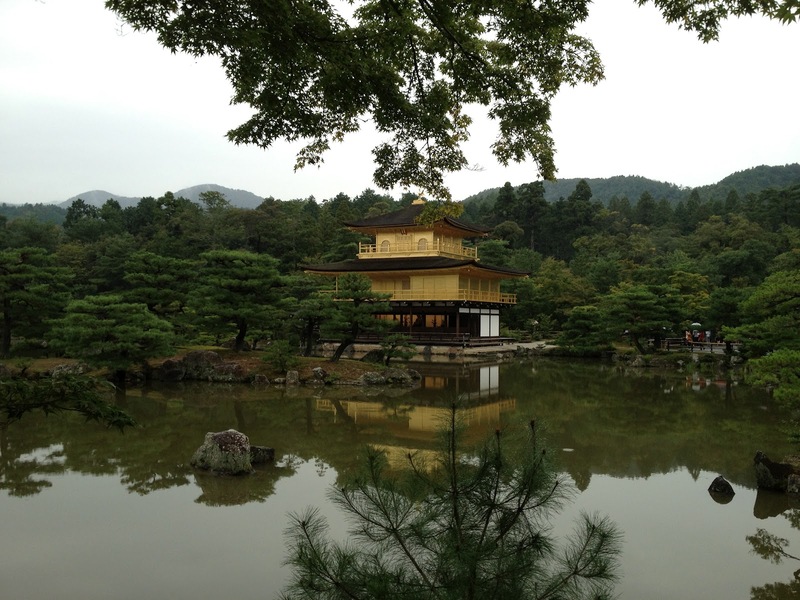 To me the most breath-taking one is the Golden Pavillon aka Kinkaku-ji temple. It is just wonderful. Apart from the temples and the gardens (including the rock garden which is a must see !) which from a cultural perspective are fascinating, what I liked most in Kyoto is simply how nice the people are. They are always willing to help you. The city is really quiet despite it is a rather big city and you feel calm in Kyoto. One of the best part of my stay there, was that I could experience the Japanese traditional way of living. We found a Ryokan like place to stay offering some traditional apartments with tatami and so on. This was really a great place to stay in and that I would recommend to anyone who would like to visit Kyoto. It is was really great.